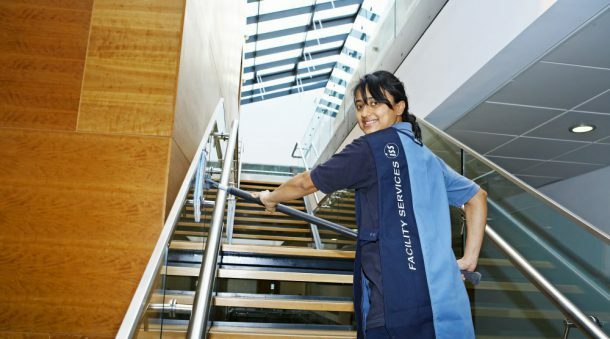 Cleaning companies tendering for ACT government work will need to prove they comply with workplace safety laws and practice cooperative industrial relations under the new Secure Local Jobs Code, which took effect this week. The code sets out workplace standards for construction, cleaning, security and traffic management service providers, including pay and employment conditions; insurance, tax and superannuation; health and safety; and collective bargaining, freedom of association and representation rights. From 15 January, cleaning service providers tendering for cleaning work will need to meet workplace standards outlined in the code and have a Secure Local Jobs Code Certificate. They will also need to complete a Labour Relations, Training and Workplace Equity Plan if the value of work is more than $25,000. Businesses will need a Code Certificate before they tender and for the duration of the project. Businesses will also need to engage an approved auditor to assess whether they meet Secure Local Jobs requirements and can apply for a Code Certificate. Companies that do not comply with the new jobs code risk being locked out of tendering for territory work for one year. It is understood companies that hold a Code Certificate, will be required to be audited at least every 18 months to ensure they are compliant and have not underpaid staff. As of today (Thursday, 17 January), there are 69 businesses that have been awarded a Secure Local Jobs Coder Certificate, with a total of 86 applications received. The advisory council overseeing the introduction of the new union access code was appointed by Workplace and Employment Minister Rachel Stephen-Smith, who first proposed the code in July 2018, late last year. 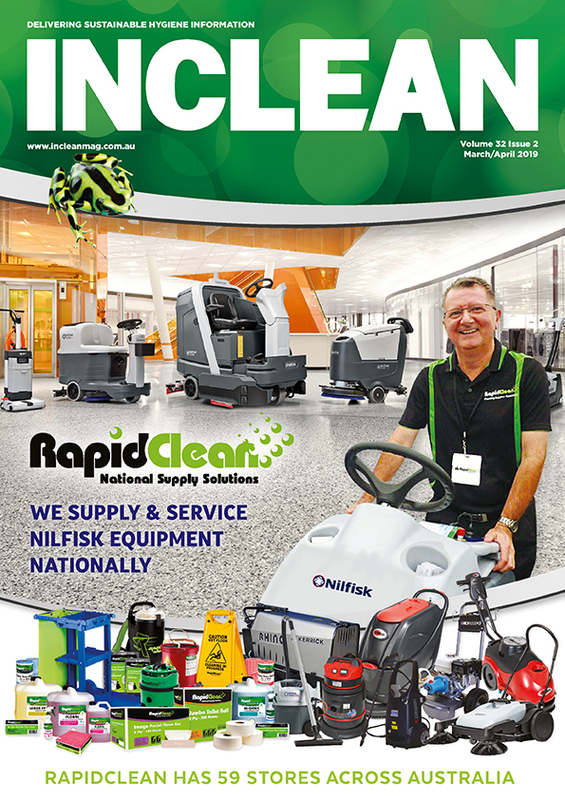 Stephen-Smith told INCLEAN the Secure Local Jobs Code creates a transparent, well-governed process that ensures employers who do the right thing by their workers can compete for government work on a level playing field. 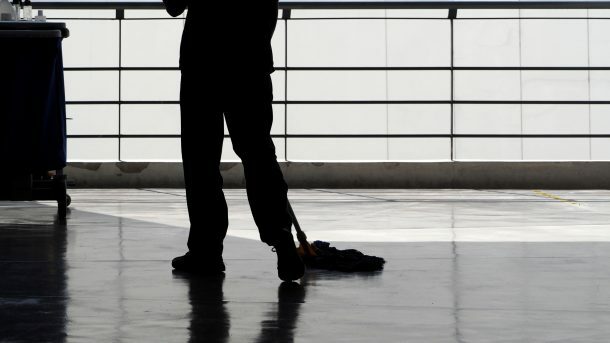 “We have heard many examples of workers in the cleaning industry being underpaid, not being paid correct penalty rates or superannuation and not receiving payslips so they can check their payments. 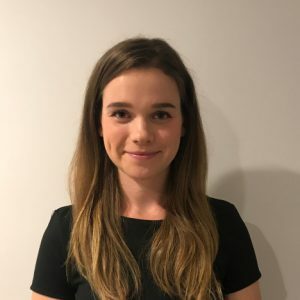 Until now, the ACT Government has had limited capacity to ensure that its contractors are meeting their individual relations and employment obligations under commonwealth law,” she said. Stephen-Smith told INCLEAN Millennium Services Group state operations manager Menka Zarzour’s appointment to the board is not a conflict of interest as the council does not have a role in awarding government procurement contracts. BSCAA national president George Stamas told INCLEAN the association is “uncertain” what the effect of the code will be in practice. ACT opposition industrial relations spokesman Andrew Wall told INCLEAN the code is “a policy designed to punish businesses”. “All businesses are being punished, whether or not they have done the right thing historically,” he said. 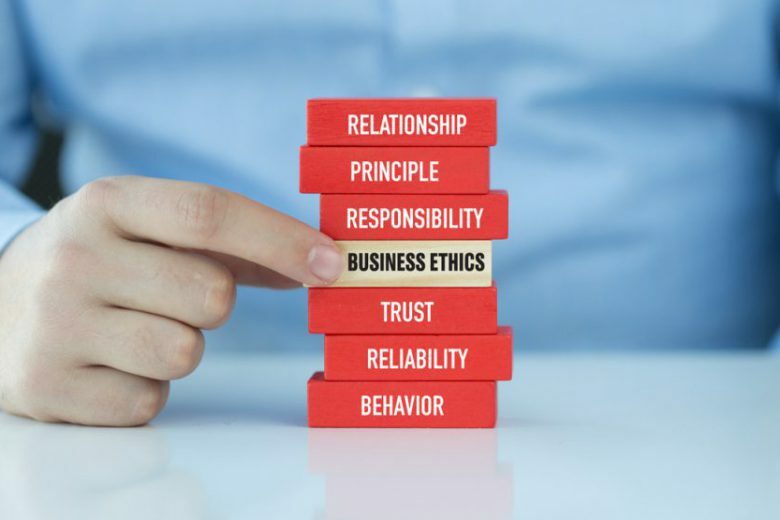 “From my experience in both business and in a parliamentary role, the overwhelming majority of businesses owners are willing to do the right thing by their staff and also abide by the rules. Wall said small cleaning operators will struggle to access tenders and compete for government work due to the compliance regimes of the new system being so onerous. 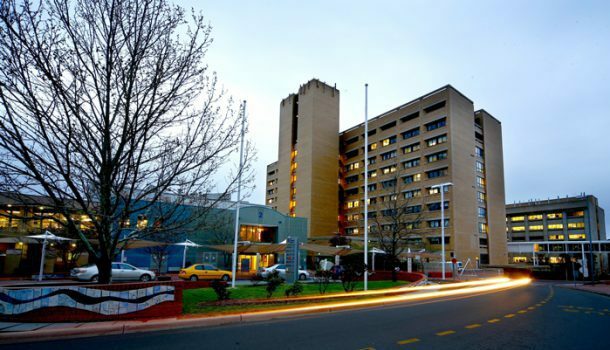 He added the implementation of the code had been rushed out by the ACT government.